For those living with memory impairment, Alzheimer’s, or dementia, Osmond Senior Living in Salt Lake offers a carefully crafted memory care program. We offer our residents a supportive environment that conforms to your individual needs. Our caring and professional staff create a customized plan of care for each individual resident. We work hard to build trust and form emotional bonds with our residents that will enhance their lives for years to come. The costs associated with Memory Care can vary based upon the type and features of the apartment and the amount of services needed by a specific resident. 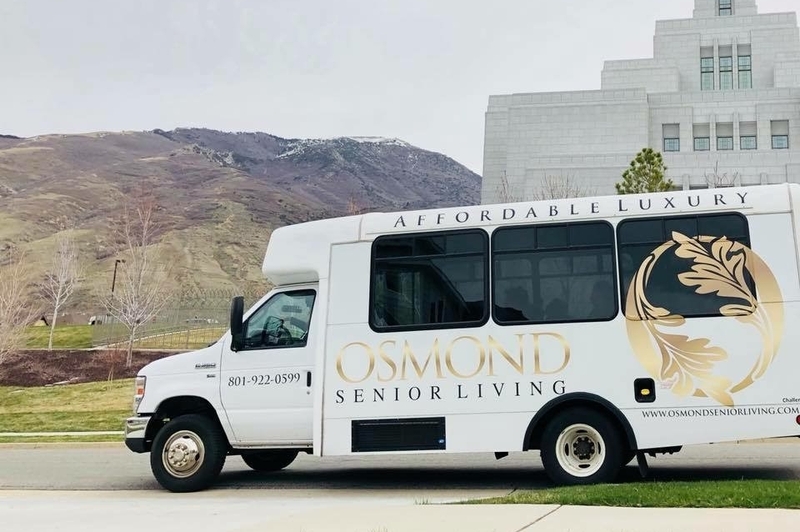 At Osmond Senior Living in Salt Lake Memory Care, our monthly fees cover rent, Dining service, utilities, housekeeping, personal care and many other services and amenities. There may be additional charges for items such as transportation, guest meals, personal laundry, etc. If your resources are limited, it’s worth checking out financial assistance programs, including Medicaid to see what options are available. 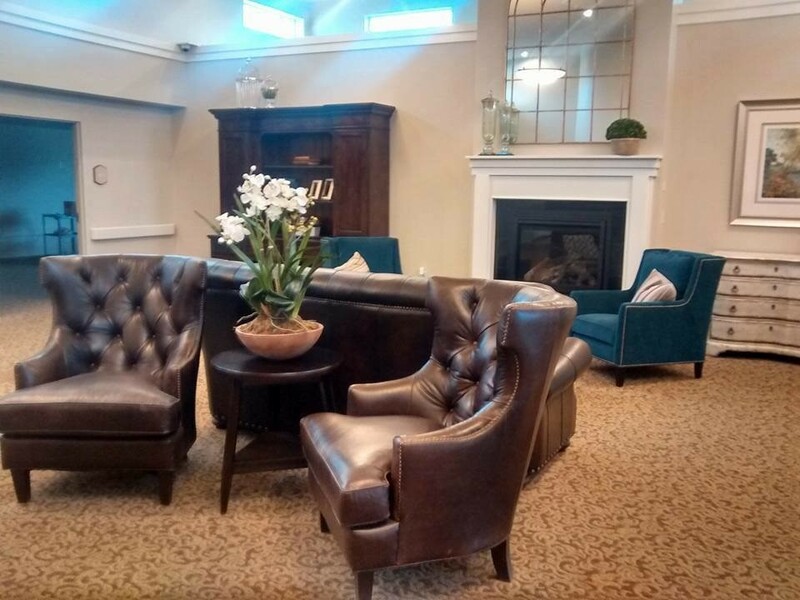 Because the vast majority of residents pay privately and every Memory Care community is different, you are encouraged to speak with someone at our Osmond Senior Living Memory Care in Salt Lake community to learn more about the payment options. Most times, the basic monthly fee covers what is necessary for your loved one to live securely and comfortably. This includes an apartment or living space, housekeeping and laundry services. We also include many other services and amenities. 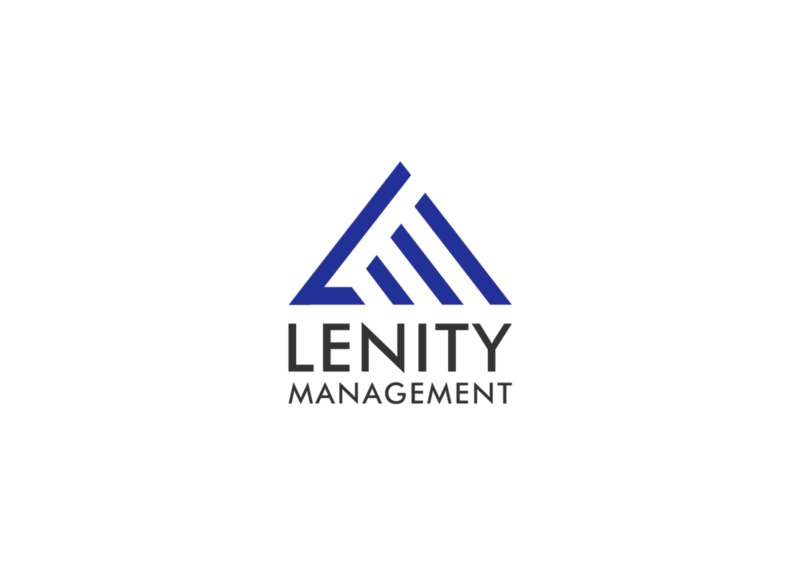 Feel free to view a more complete list on our Services and Amenities Page. If you have any questions, please contact us for more information. In Salt Lake City, UT, memory care communities cannot provide any medical or skilled nursing services but Osmond Senior Living Memory Care providers have relationships with local medical professionals who can provide care conveniently onsite, such as Home Health and Hospice agencies, Podiatry, and Physical, Occupational and Speech Therapies. We also offer the benefit of an On-site Physician. In Salt Lake City, UT, unless community staff is an appropriately skilled professional, he or she is not allowed to administer medications to residents, but can assist with self-administration of medications. We offer specially trained Med Technicians to administer medications for those who are unable to do this safely. This service is offered as a part of our all-inclusive rate. However, the cost of the medications, are not covered in this rate. No, every community is unique and different and reflects the residents and quality staff. We take the stance that if our mother needed care, no question, Osmond Senior Living Memory Care is where she would go. At Osmond Senior Living Memory Care, we provide both care and supervision to our residents with love and compassion. This includes assistance with activities of daily living, 24-hour supervision, assessment and reassessment. Our state-of-the-art community provides a safe and secure environment for our residents. What Programs for Alzheimer’s or Dementia-Related Impairments are Offered? Osmond Senior Living specializes in seniors with Alzheimer's and Dementia-related impairments. Our activities program provides a variety of daily activities that enrich the lives of those who reside here. We offer the Dakim system which is a computer software system for the residents to utilize on a daily basis that has proven to slow the effects of Alzheimer's and Dementias. 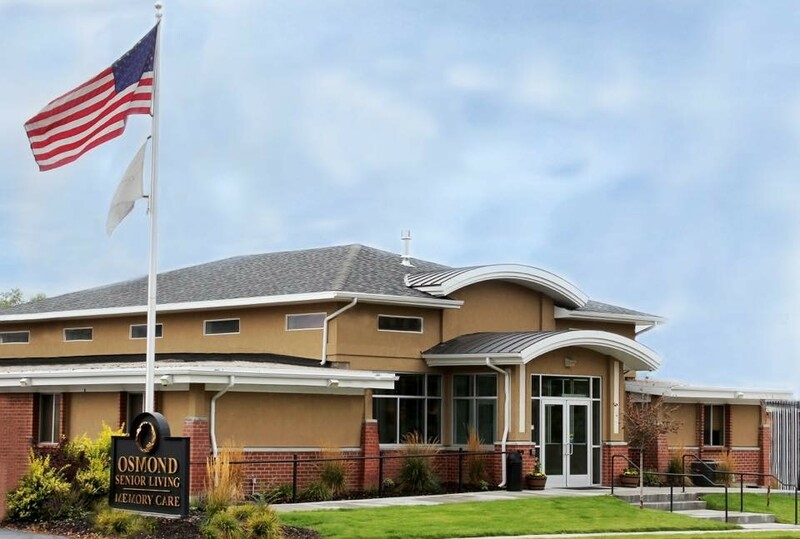 Osmond Senior Living communities were created by the well known Osmond Family with the goal of treating each and every resident as we would a family member. Today this statement still rings true, from our dedicated employees, our welcoming residents, and committed management team. In addition you are likely to see Osmond family members from time to time when they visit Osmond Senior Living Memory Care in Salt Lake.